My reading today has been this article on brainpickings.org about E.B. White’s view on the role and responsibilities of the writer. ‘A writer should concern himself with whatever absorbs his [her] fancy, stirs his [her] heart, and unlimbers his [her] typewriter. I feel no obligation to deal with politics. I do feel a responsibility to society because of going into print: a writer has the duty to be good, not lousy; true, not false; lively, not dull; accurate, not full of error. He [She] should tend to lift people up, not lower them down. Writers do not merely reflect and interpret life, they inform and shape life. 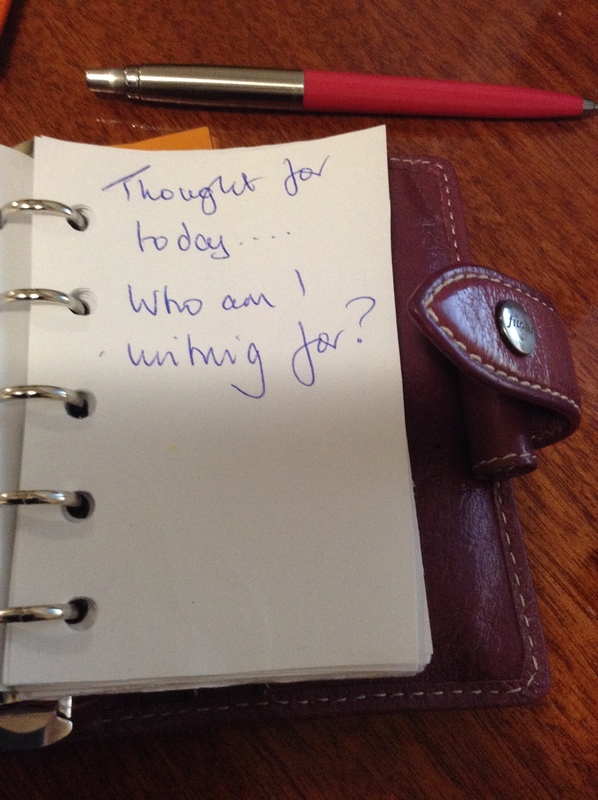 A question to ask ourselves are have I REALLY considered who I am writing for and why? Next Next post: So you want to be a (celebrated) doctor?